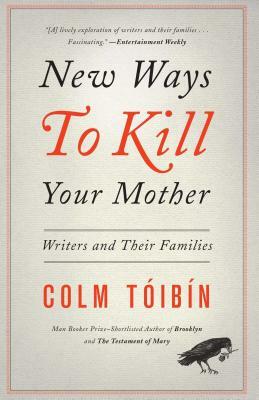 Along with its awesome, eye-catching title, Tóibín's most recent nonfiction work tackles the popular theme of writers drawing influence from their family members. 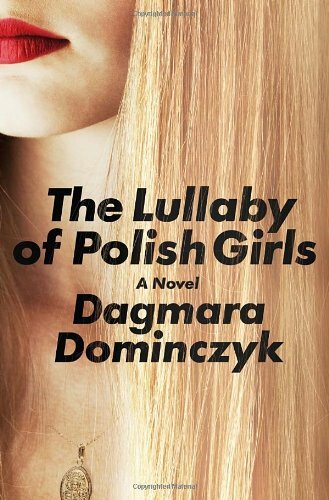 Dominczyk's debut novel elegantly chronicles the lives of three women, from their youth in Poland and beyond. Look no further for your first engrossing summer read! 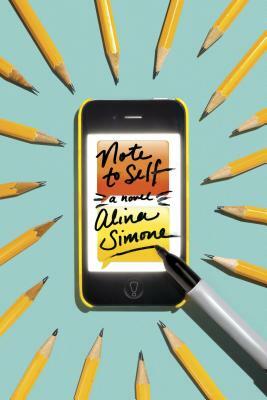 Simone's essay collection, You Must Go and Win, is a staff favorite, so we're particularly excited about her first novel. Note to Self is a tale of internet addiction, experimental filmmaking, and the dubious but potentially wonderful things that happen when you venture outside your comfort zone. 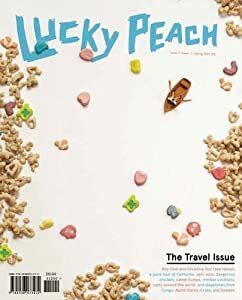 Food and travel are two of the greatest things in life, and they are combined to make the perfect Spring issue. Be prepared to discover new food and new places. It may just inspire your next vacation!